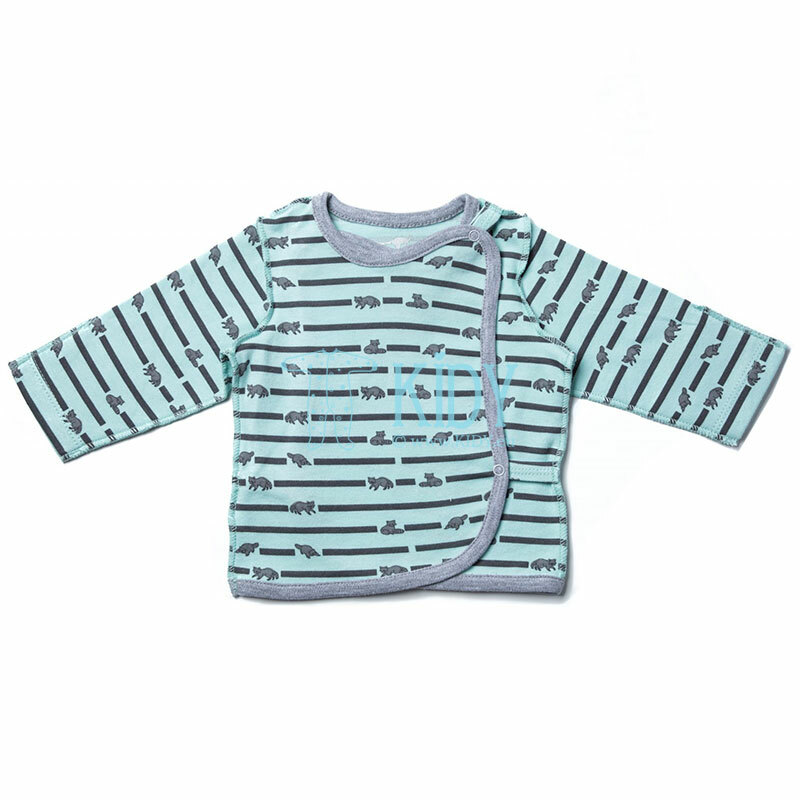 Blouses for new born babies are one of the most needed items in a baby’s wardrobe. You can put it on your baby for day or sleep time. You may find various easy shirts, long-sleeves and jackets of different colors for diverse occasions at our web site. You will certainly appreciate the great amount of well-known brands with the best reputation available in our online shop. 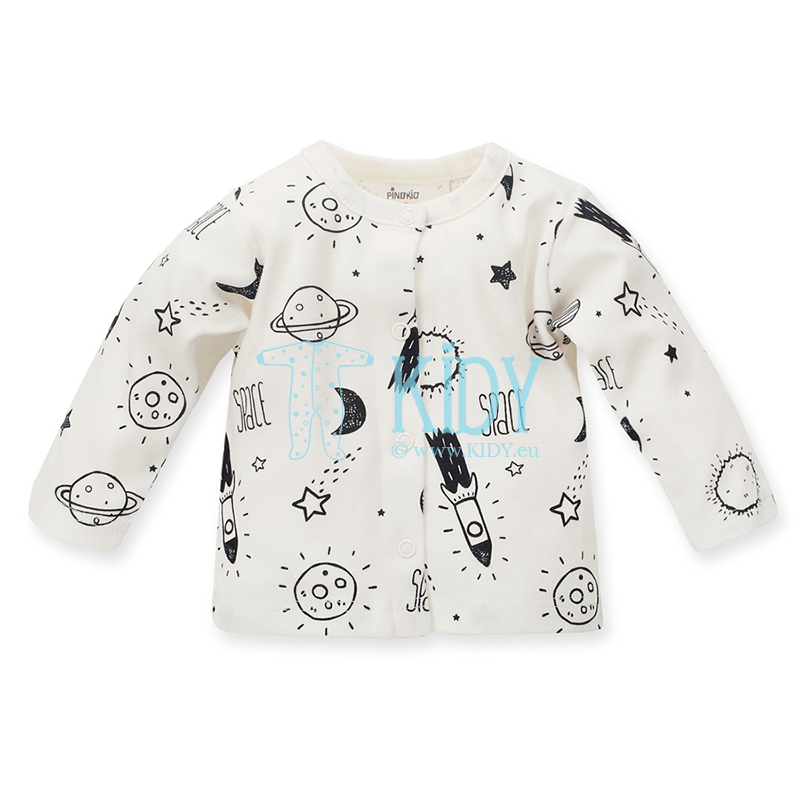 Before purchasing of the new born top you should definitely choose the type of the material. Cotton. 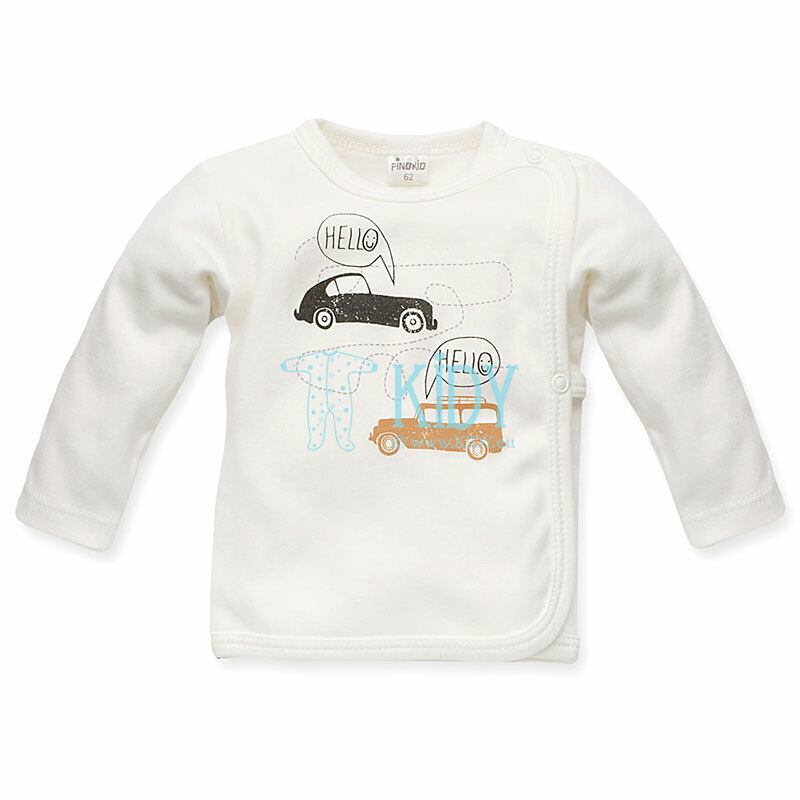 Cotton items are the most widely used for baby clothes production. They can be put on for home time or at night. 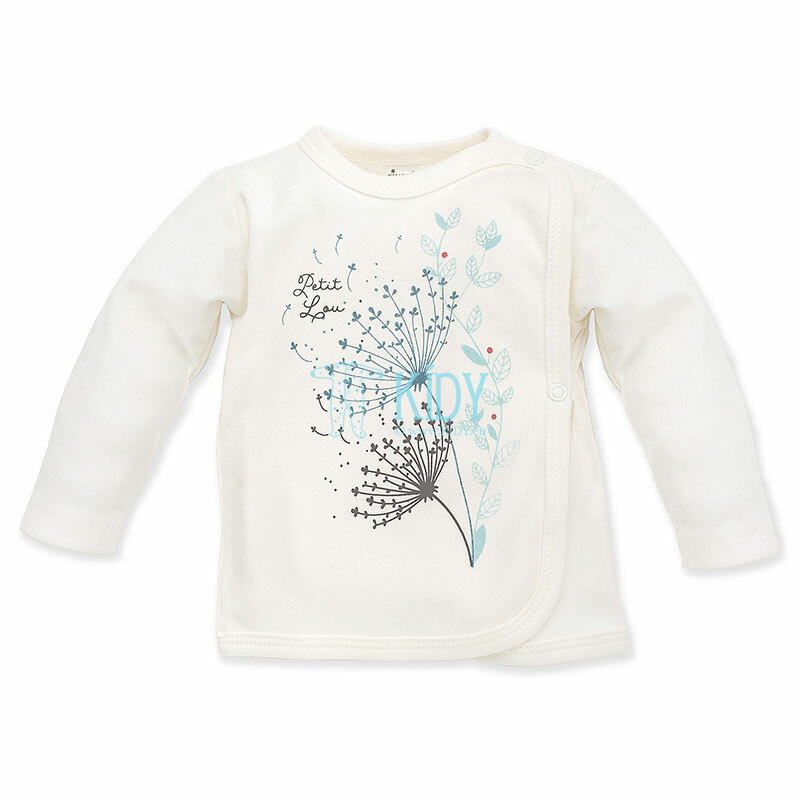 Hypoallergenic and air-penetrating, they protect baby’s skin from irritation. Thick flannelette. 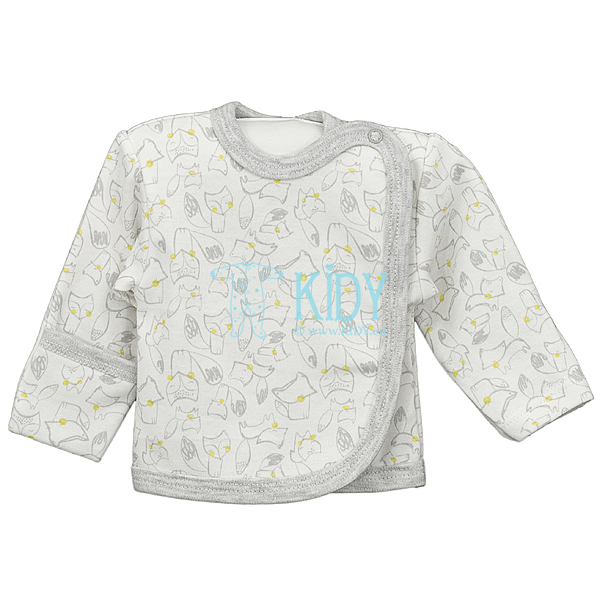 Oh-so soft thick flannelette tops for new born babies are always pleasant to touch thanks to their fleecy thick cotton or wool (half wool) base. Such items are ideal for the chilly weather. Flannel. Flannel tops are suitable both for day and night time. Such items allow the skin to breathe not loosing the warmth thanks to good heat-insulating characteristics. 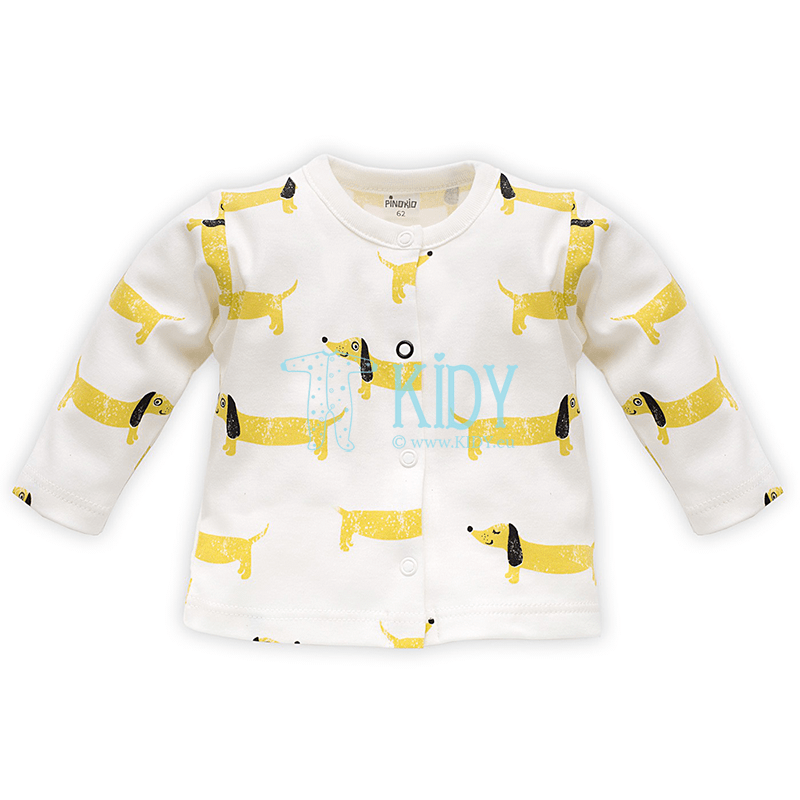 The material is very soft and comfortable, does not cause allergic reactions. Jersey structure. 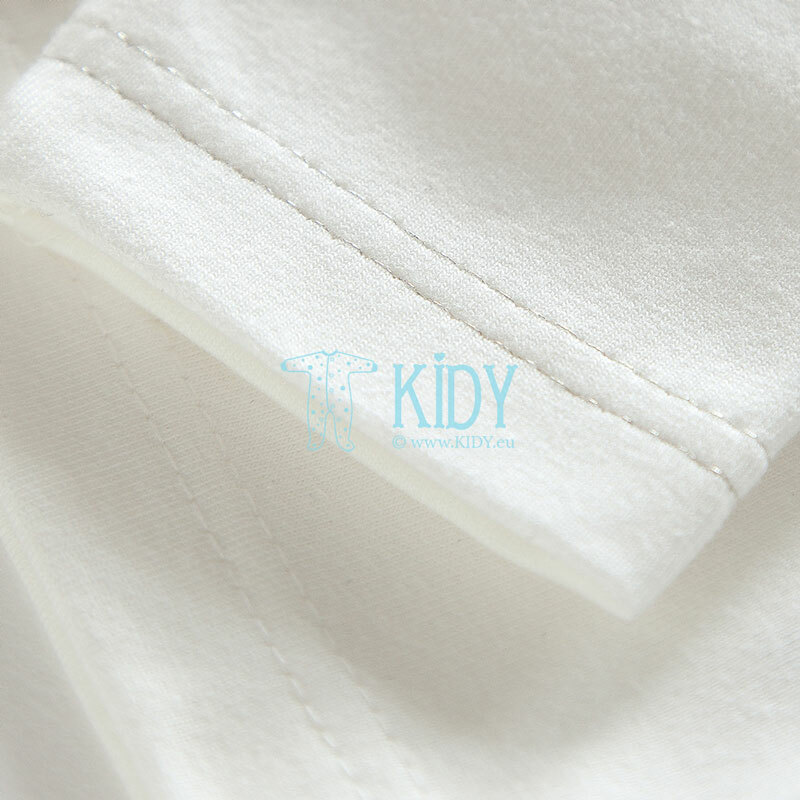 100% cotton jersey fabric for summer clothes. It is notable for its air-penetrating characteristics. Wool. 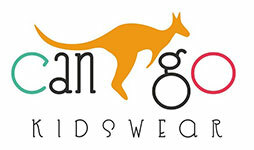 Should you look for warmer items, for example, for winter walks, you may pay attention to new born merino wool jackets. 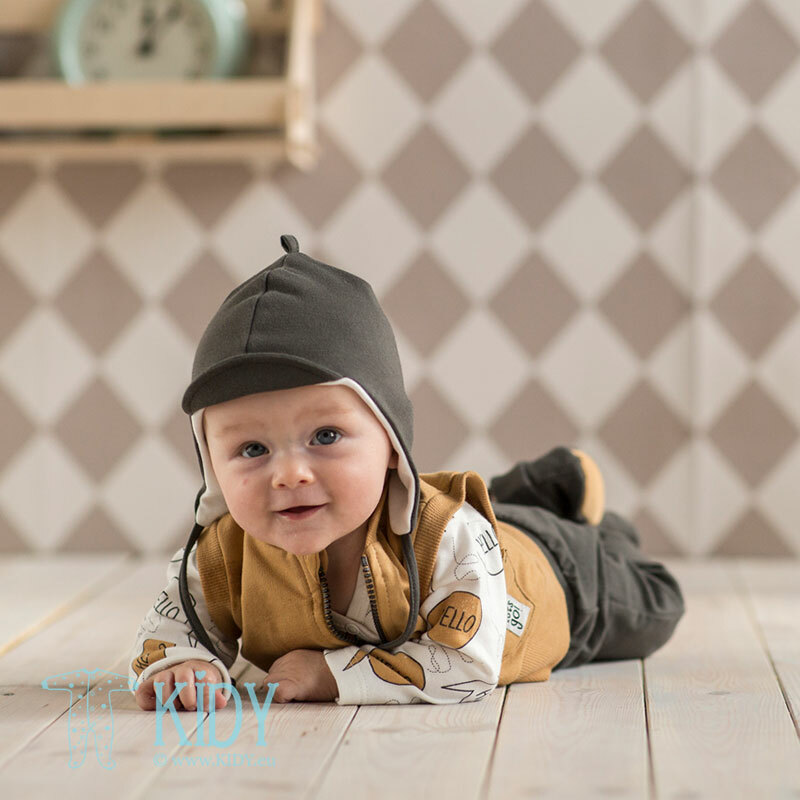 Your baby will surely feel warm and cozy in such items. The material is hypoallergenic and regulates heat exchange well. There are beautiful tender models of the easy shirts and blouses by well-known brands (such as Lorita, Pinokio, Babaluno, Minoti, Zuzia etc.) in our catalogue. These companies produce the goods in accordance with European ecological norms on the equipment of first rank. Each brand is notable for its unique design which has no analogues. The blouses for new born baby girls are presented in wonderful light and pink colors. 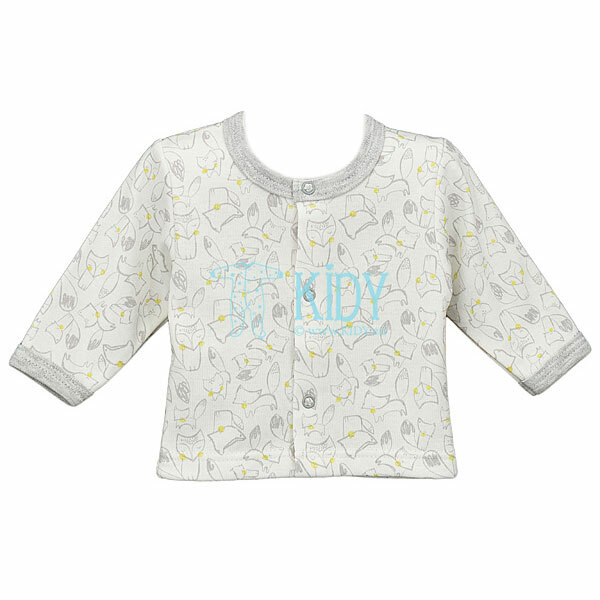 The models for new born baby boys are made in light blue and beige colors. You can find charming one-color and colored variants, items with unusual print, i.e. striped, chequered, polka dot or with allover animal print. Should you look for new born easy shirts of high quality, you are in the right place to choose. 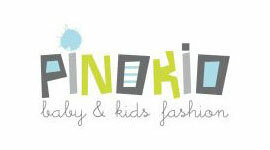 You will love them for their softness, high quality, durability and practicalness.